Collapsing HK51 recoil assembly with new green buttstock, buttpad and complete buffer assembly installed. 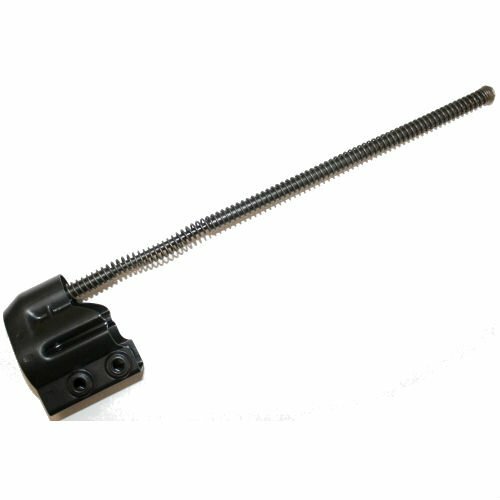 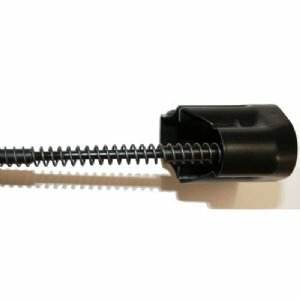 This is a complete assembly ready to pin onto your HK51 or V51. 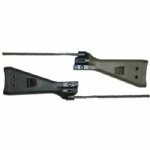 * Includes new POF G3 OD green buttstock with buttplate.